Whether you’re buying for a friend in the city or shipping a present out of town, Asheville has a countless number of local goods and products which make for great gifts. We’ve crafted a list of five Asheville gift ideas perfect for any occasion, from birthdays to Christmas gifts to white elephant exchanges. Head over to Asheville.com’s Shopping Guide for a listing of local stores and markets which carry these products. Lusty Monk is a family-owned company devoted to the idea that condiments should never be boring. You can find their mustards at restaurants all across the region, from Sunny Point in Asheville to Vita Vite in Raleigh. Their gift box, which includes pretzels and all three of their Lusty Monk mustards, is $29.95 with shipping included. 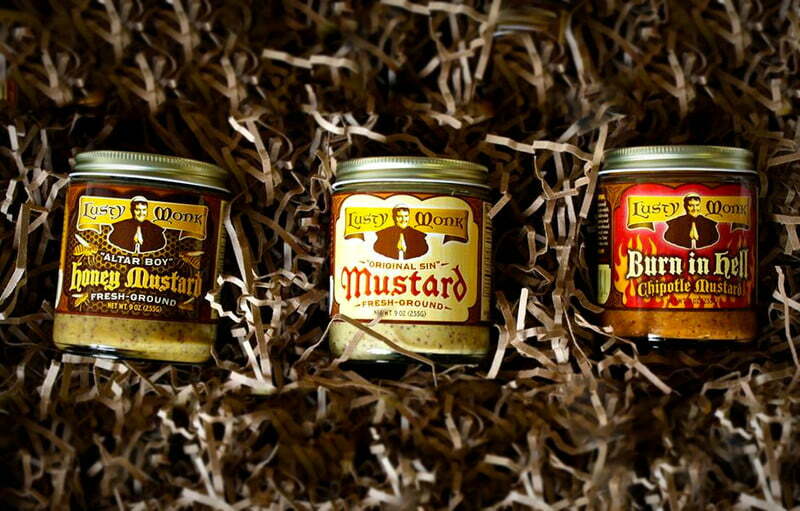 Lusty Monk Mustard is available in select stores and nationwide from their lustymonk.com. Many people get their first taste of Smoking J’s unique hot sauce while enjoying a delicious Carribean-centric dish at Nine Mile, and they’re completely hooked from that point forward. Smoking J’s Fiery Foods’s products, which include BBQ sauces, hot sauces, dried peppers, and salsa, are available throughout Asheville as well as on their smokingjsfieryfoods.com. 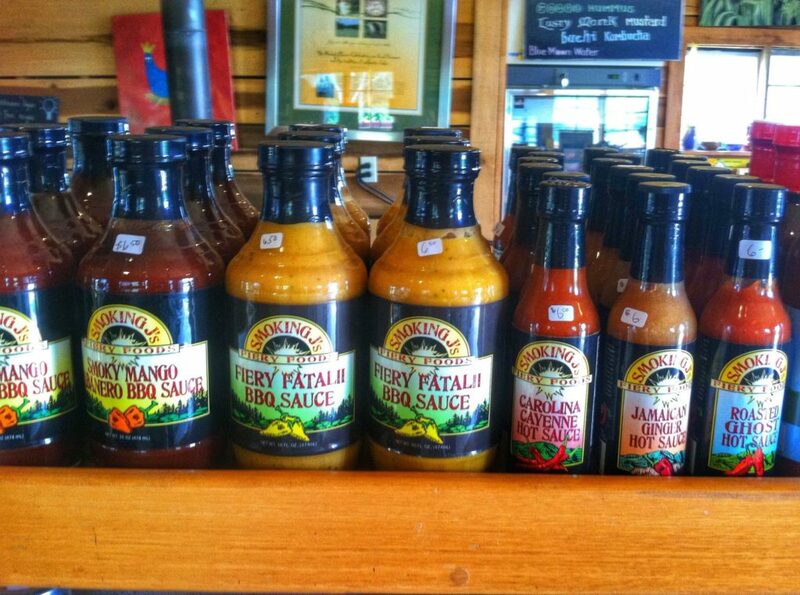 We recommend the Jamaican Ginger Hot Sauce and the Smoky Mango Habanero BBQ Sauce. People familiar with Asheville are undoubtedly intimate with Imladris Farm’s products. 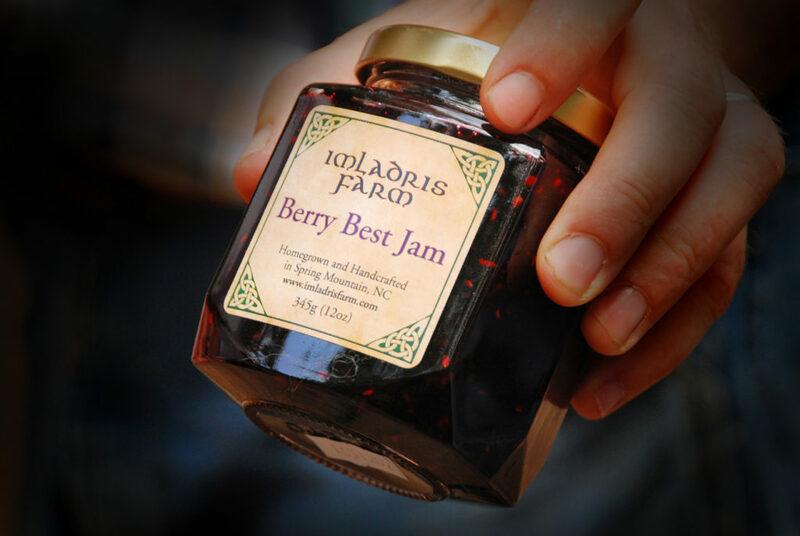 Their jams are featured at dozens of restaurants in the area, including Chestnut, Early Girl Eatery, and Laughing Seed Cafe. Their orchard sits atop high above the southeastern corner of Buncombe County. Not only are their jams inseparable from fresh biscuits, but they make wonderful gifts to ship across the country. You can purchase their products at Whole Foods Markets across the Southeast, several smaller grocery stores in the region, and online at their imladrisfarm.com. Mountain City is a micro-roaster of specialty coffee. They roast coffee the old-fashioned way and place the roast date on the bag so you know when your coffee was roasted. 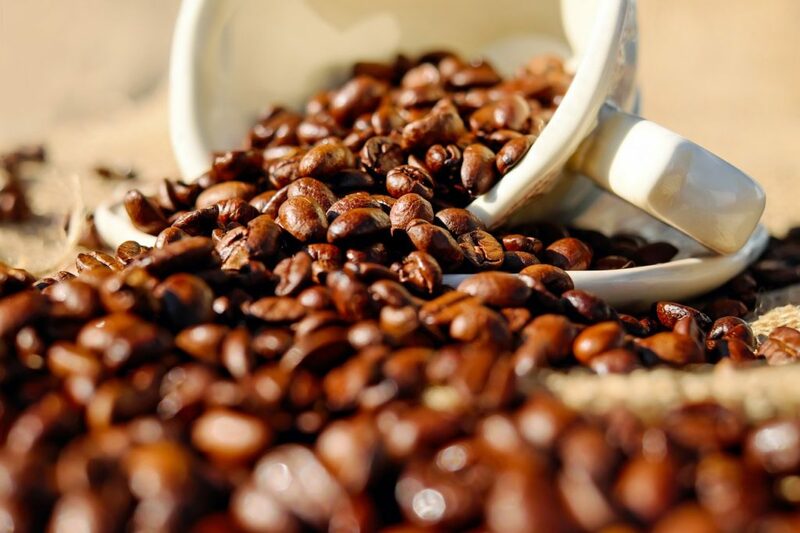 They offer Colombia Tolima, Ethiopia Hambela, Kenya AA, Sumatra Mandheling, French Roast, Espresso, and Viennese Blend. Order 500g, 1kg, or 2.5k bags from their website at mountaincity.com. Crooked Condiments’ products are the key to completing a perfect meal. 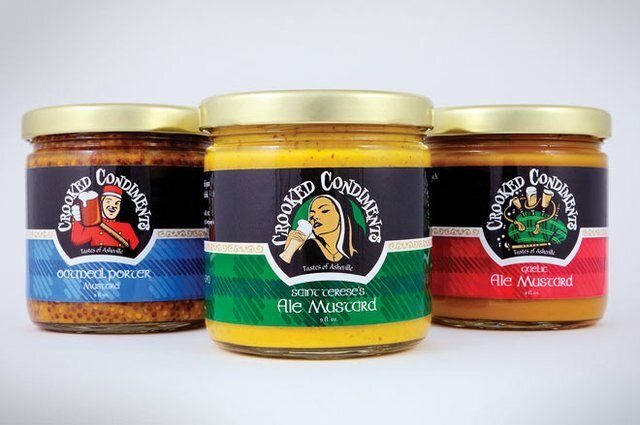 The Gaelic Ale Mustard is a fan favorite and a must try. While you’re shopping, be sure to pick up the Autumn Night Apple Butter as well. Their products are available at Asheville City Market, Earth Fare West Gate, Ingles Markets, Whole Foods, and on their website at crookedcondiments.com.